There’s a dusting of flour in the air in my kitchen. Mountains of sugar, towers of chocolate, nuts, sprinkles and more butter than you can possibly imagine. Yes, you guessed it. 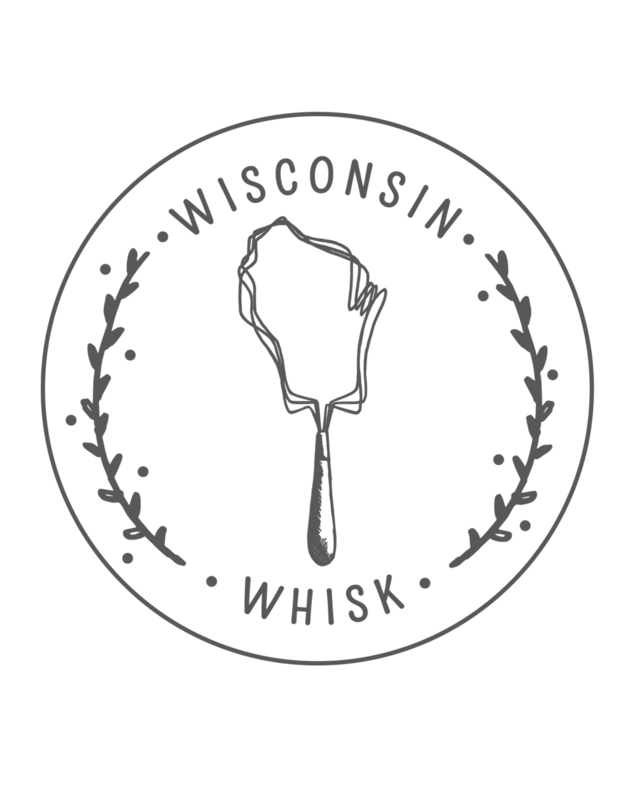 It’s Christmas cookie time here at Wisconsin from Scratch. And, yes, it’s pretty much amazing. All week long, I’ve been baking batch after batch of delicious cookies. Peppermint meringues, molasses spice cookies, coconut and dark chocolate macaroons - I have more cookies than I know what to do with. And yet, I’m still making more. You see, in our household, there are certain cookies which MUST be made every year. No questions asked. For example, if I were to complete my Christmas cookie bakeathon without producing some sort of shortbread cookie, well let’s just say my husband would be less than thrilled. He LOVES shortbread. I really can’t blame him. Let’s face it, shortbread is absolutely delicious and in a world of complicated, labor intensive Christmas cookies, they are refreshingly easy to make. This year, I decided to deviate slightly from the standard shortbread I normally make, and try something just a little bit different. Not to worry, they are still as simple as before (only 2 extra ingredients), but just as delicious, if not slightly more so. Being as how I love chocolate (but really, who doesn’t) I thought a chocolate shortbread would be fantastic. And I figured adding in some orange zest for good measure could only make it better. And voila, chocolate orange shortbread cookies were born. Now, you can make these as written, or feel free to add your own embellishments. Replacing the vanilla extract with anise extract? Well, that sounds sublime. Add some crushed pistachios into the dough, top the cookies with some Maldon sea salt, drizzle them with dark chocolate - really the possibilities are as endless as they are delicious. And the same goes with shaping. I like to roll mine out and make cut-out shapes, but these are just as good (and let’s be honest, easier too) chilled in a rolled log and sliced into rounds before baking. Or even rolled out and cut into squares. I could go on, but I’m sure you’re just itching to get baking, and it would be a shame to make you wait any longer to make these cookies. Happy baking! 1. 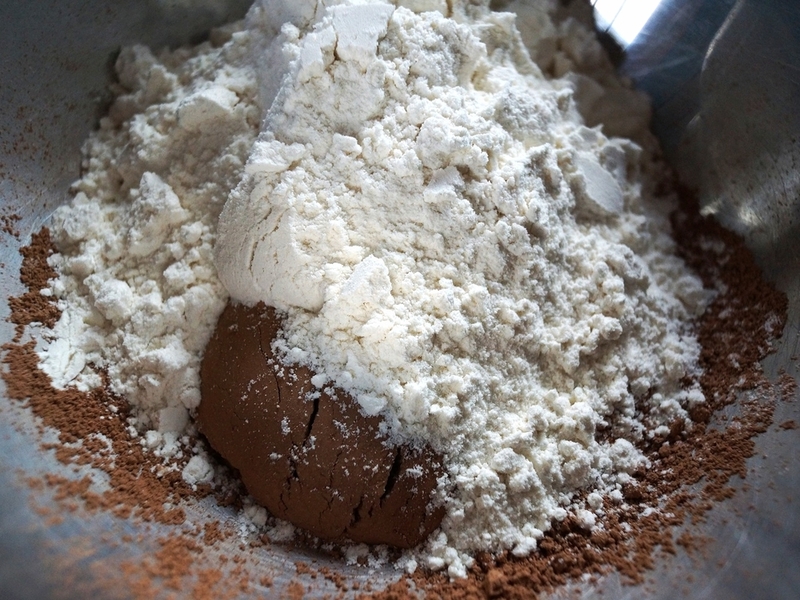 Mix flour and cocoa powder in a small bowl until combined. 2. In a larger bowl, beat together the butter and sugar until light and fluffy. Mix in the orange zest, vanilla, and salt. Gradually mix in the flour mixture and stir until everything is fully incorporated. 3. Roll dough into a disc and wrap in plastic wrap. Alternately, if planning to slice cookies, roll dough into a log and wrap tightly in parchment paper. Refrigerate dough for at least 1 hour. 4. Remove chilled dough from refrigerator and preheat oven to 350 degrees. 5. Roll dough out on a floured surface to about ¼ inch thickness and cut into rectangles with a sharp knife. Or use cookie cutters to cut dough into whatever shapes you want. If you had rolled the dough into a log for rounds, simply slice into ¼ inch slices. Place shaped cookies on cookie sheets lined with parchment paper. 6. Bake cookies until firm, about 15 minutes. Cool completely on a wire rack before eating. Store any extra cookies in an airtight container.